Having been in the industry for quite a while, I have a special eye on who I like to work with and who I think is special, Lily Anna Rose is one of them. Her personality is so caring and touching, and she will help in any way she can, with clients and other industry professionals. I met her last year for the first time and we hit it off straight away (not like that), and I have not looked back since. Her creativity is so inspiring to me and others out there as she has a special touch and talent with her designs. You can see from each piece of work a lot of time went into it, making it personal and bespoke to that particular customer. Watch the video and you’ll see why I love her so much. 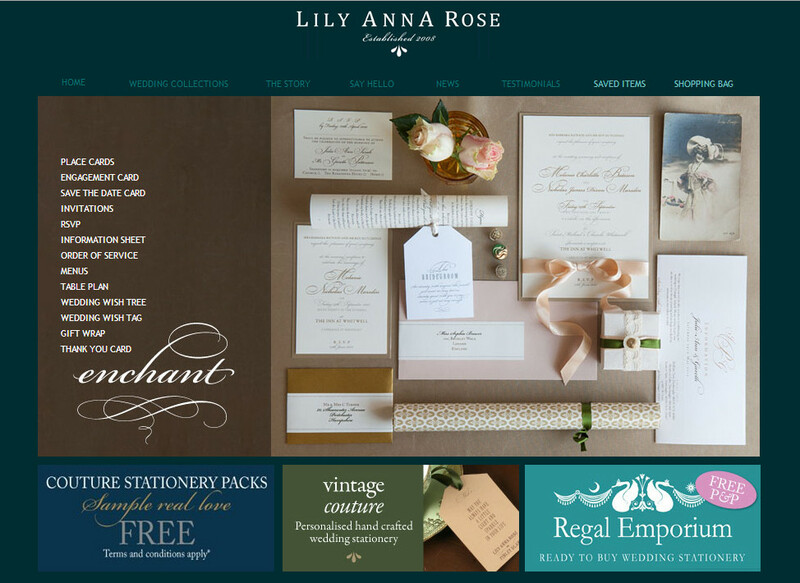 Please visit Lily Anna Rose’s website for more inspiration and designs by clicking here. Hope you enjoyed and I’m sure you will love her as much as I once you speak to her.